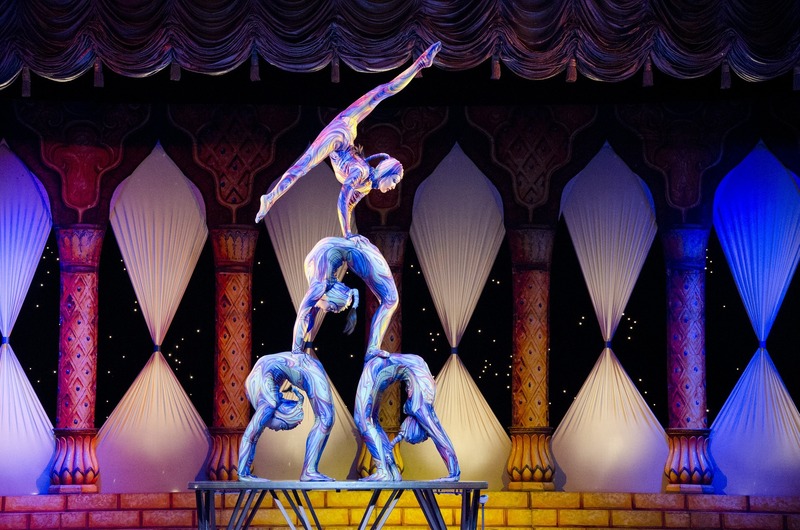 The show is based on the imagination of the team of Du Soleil, inspired by the film Avatar. You will be shown a story taking place on Pandora 3,000 thousand years before the events described in the film. Immerse yourself in a magical world filled with stunning light effects, colorful costumes and enchanting lively decorations. Feel the atmosphere of a dream.